We are excited to announce Cherry Hill is one of our most recent additions to our range of artificial grass. 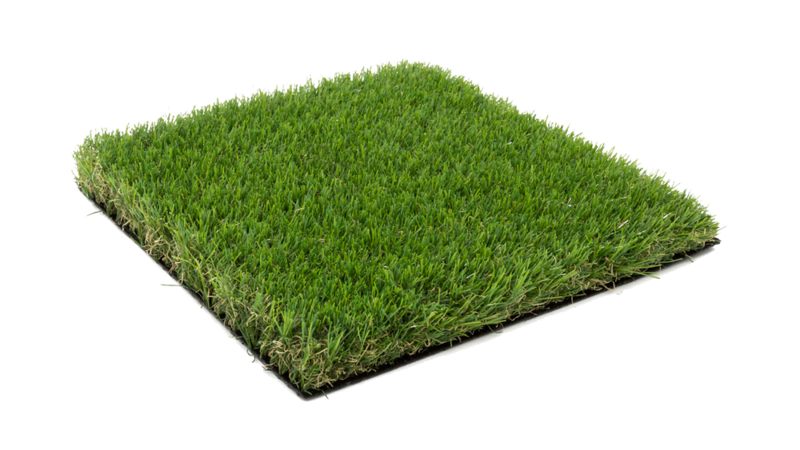 Featuring a slightly darker green colour palette then the other variations, this turf is firm and a soft underfoot feel is clearly present once laid. Why settle for cutting the grass every week when you can have flawlessly cut grass laid for many years to come.